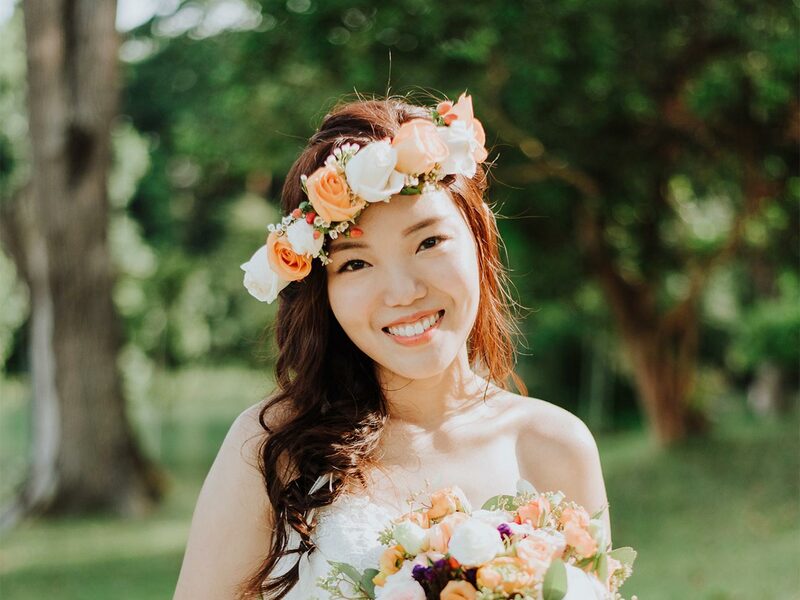 Eve, co-founder of OneThreeOneFour shares her pampering bridal beauty experience with Cherry Au of Autelier Makeup. 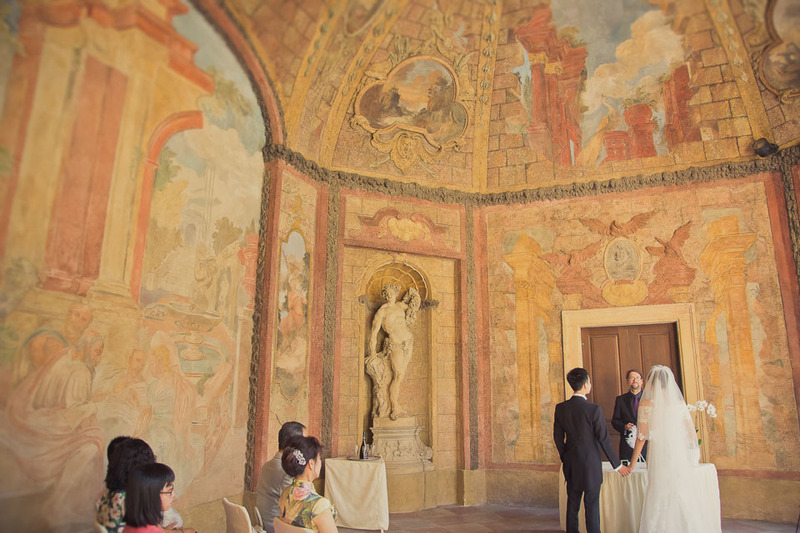 Learn more about the trial makeup sessions, her actual wedding day looks too. 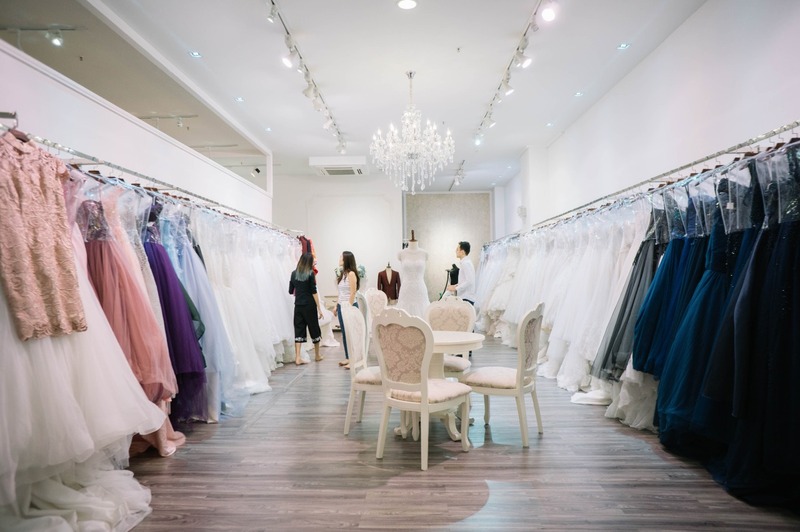 OneThreeOneFour co-founder, Eve shares her personal wedding dress fitting experience at The Gown Warehouse – from consultation, selection down to the final fitting! 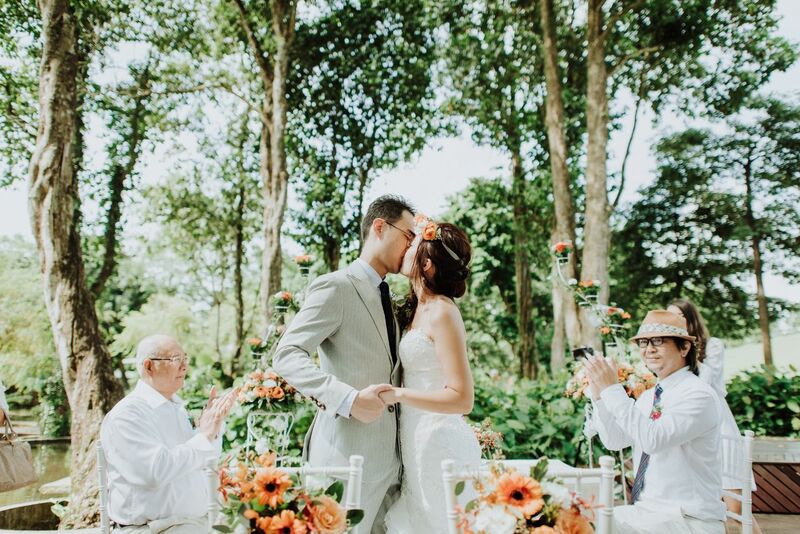 See how the little details helped create a rustic garden themed wedding that our OneThreeOneFour’s founders have always dreamed of! 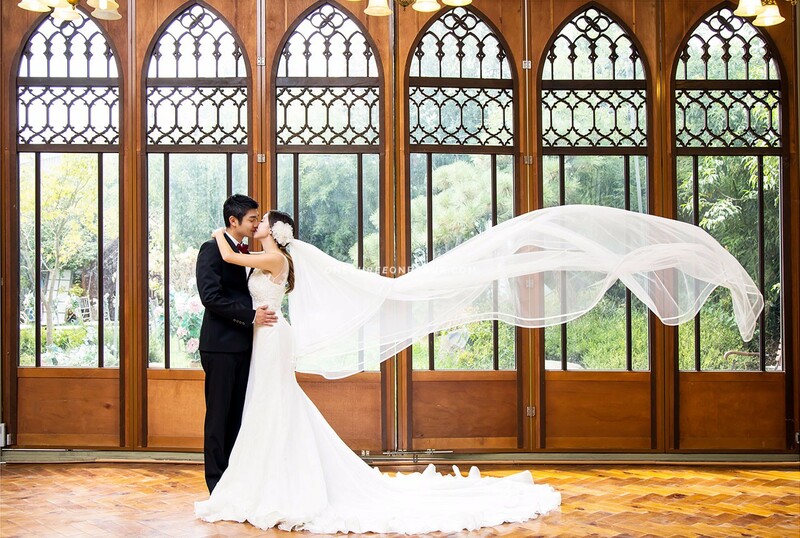 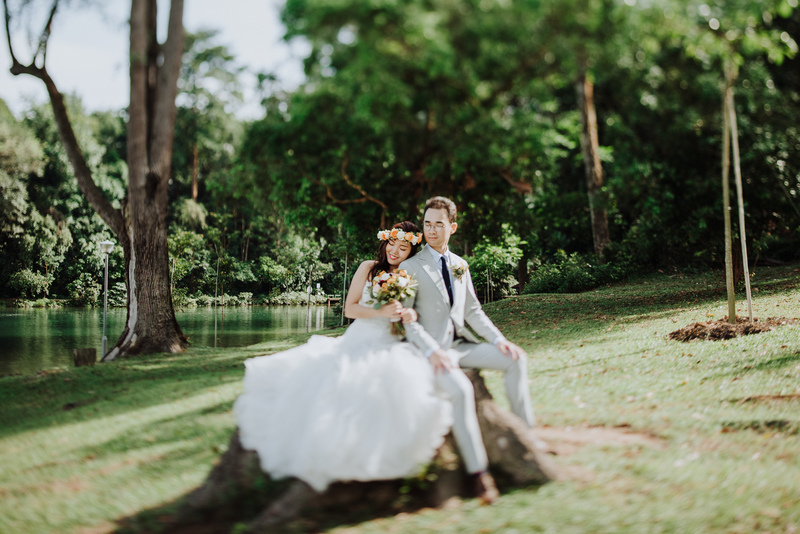 An in-depth review to share my experience of planning that outdoor ROM at MacRitchie Reservoir Park with Orange Clove weddings – from planning of styling and food to the actual wedding day! 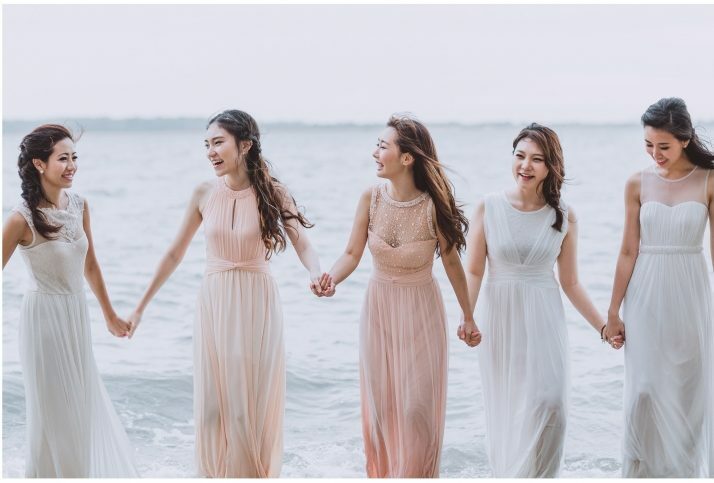 Let us help you out with your wedding planning, these 12 bridesmaids dress shops will surely delight your bridesmaids without breaking your bank!